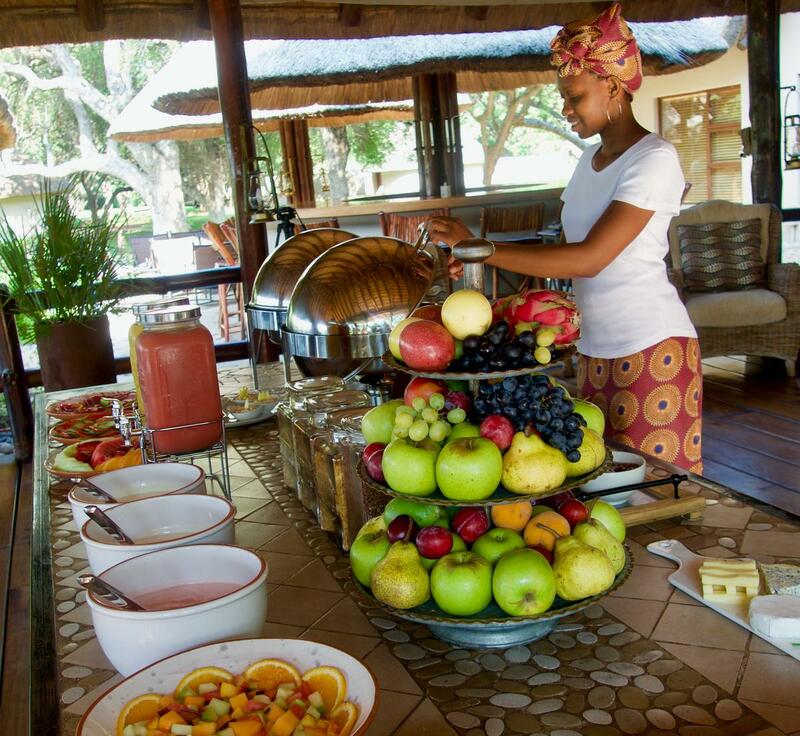 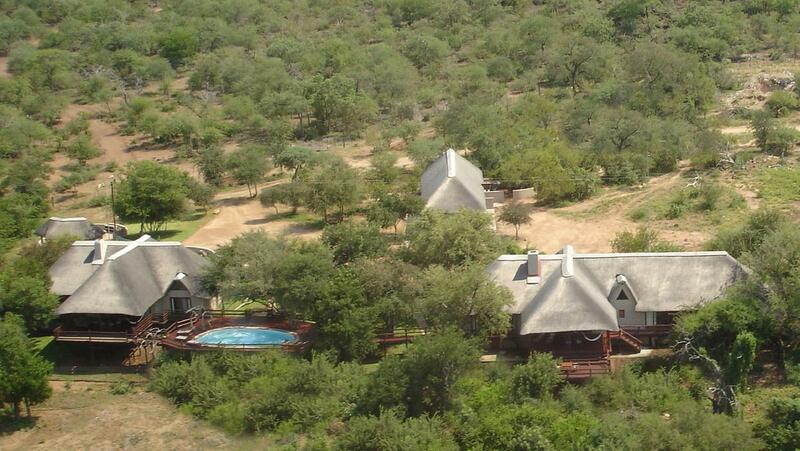 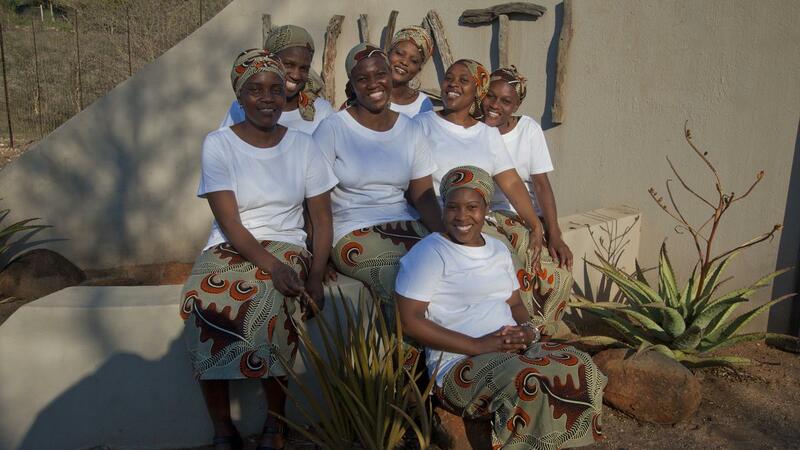 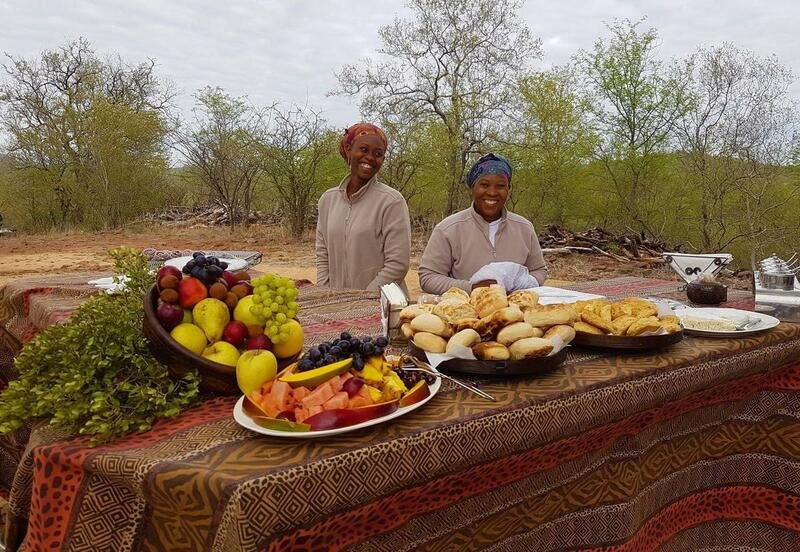 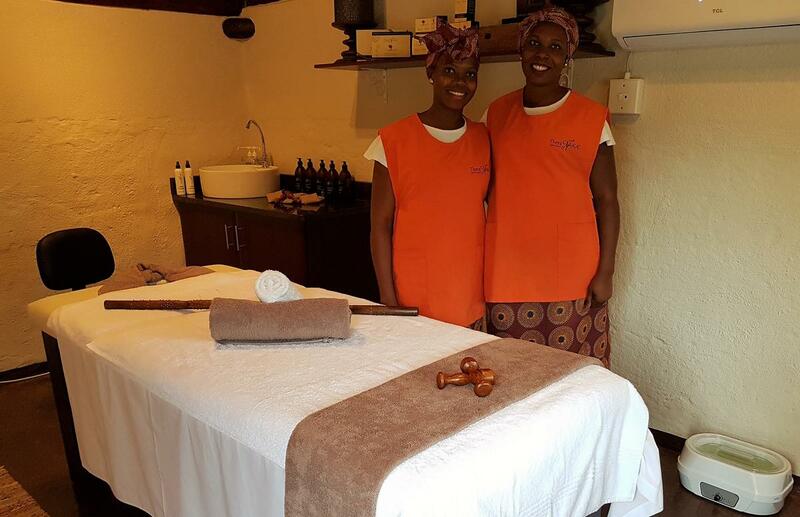 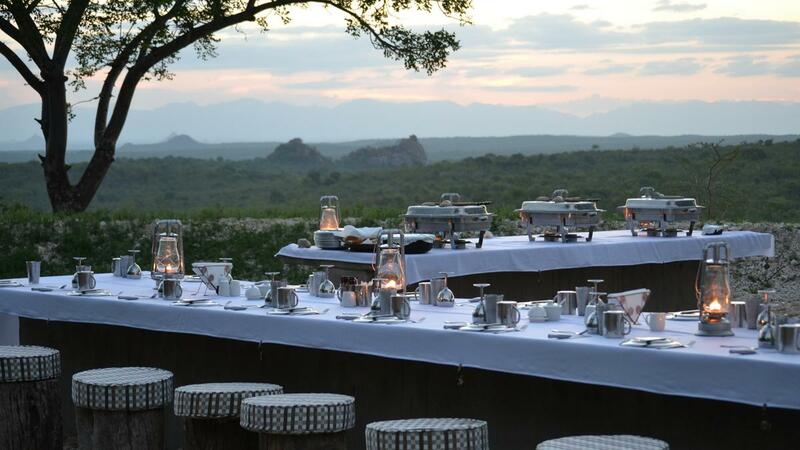 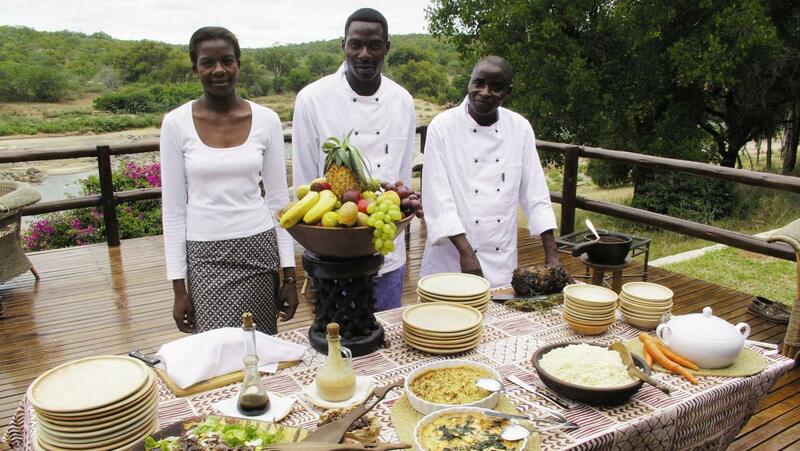 Welcome to the perfect starting point for authentic safari, exquisite pampering and unforgettable experiences. 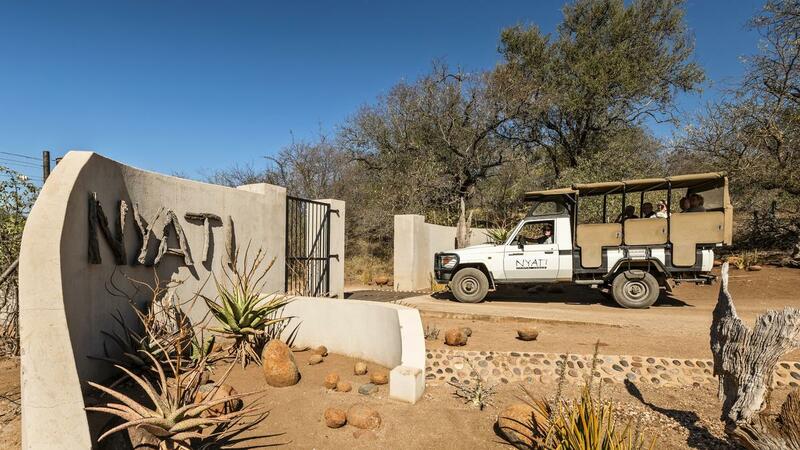 NYATI Safari Lodge offers a luxury safari in our own 10,000-hectare wildlife reserve in South Africa's famous Kruger National Park. 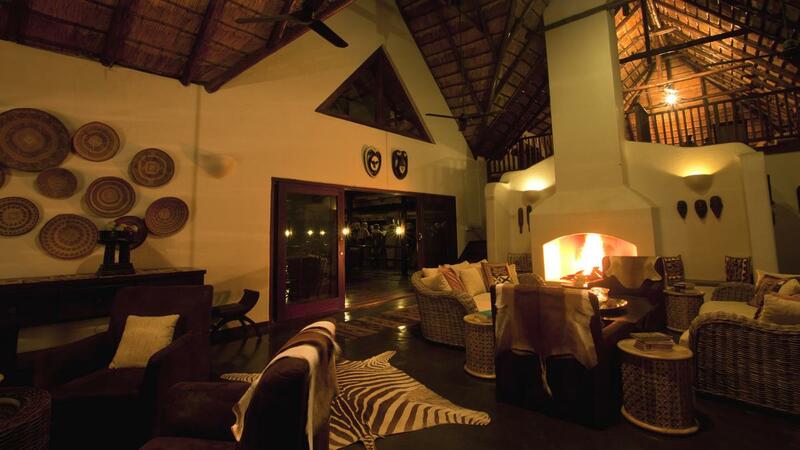 The settings around NYATI Safari Lodge are exclusive and inviting, whether you're relaxing inside or outside. 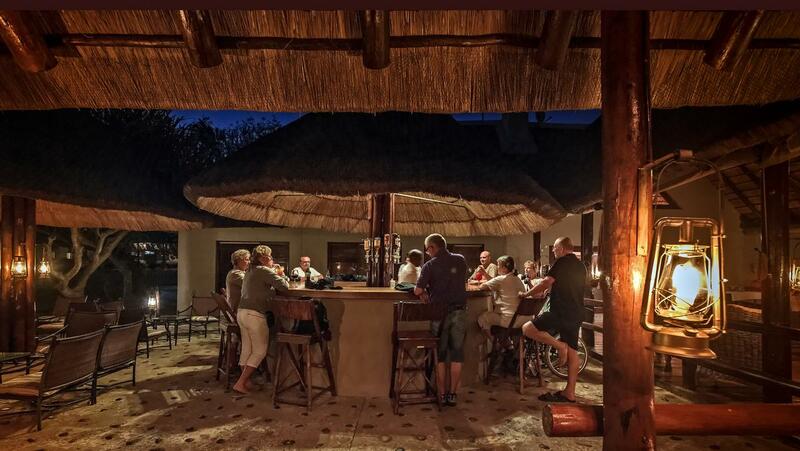 The lodge consists of the main building with restaurant, bar, shop, pool and lounge area, 10 exclusive bungalows, 6 private villa suites and the separate Cheetah Camp, suitable for private groups of up to 14 people. 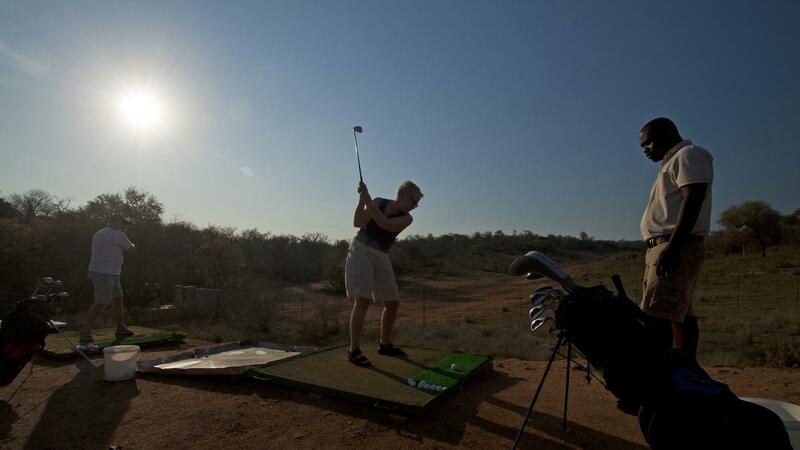 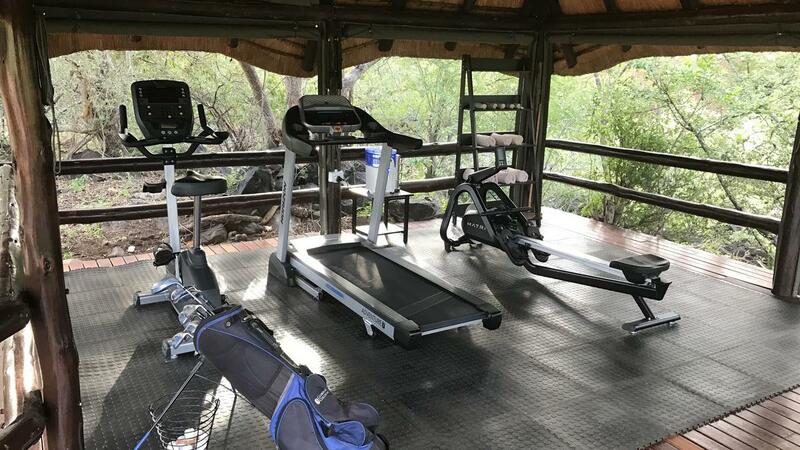 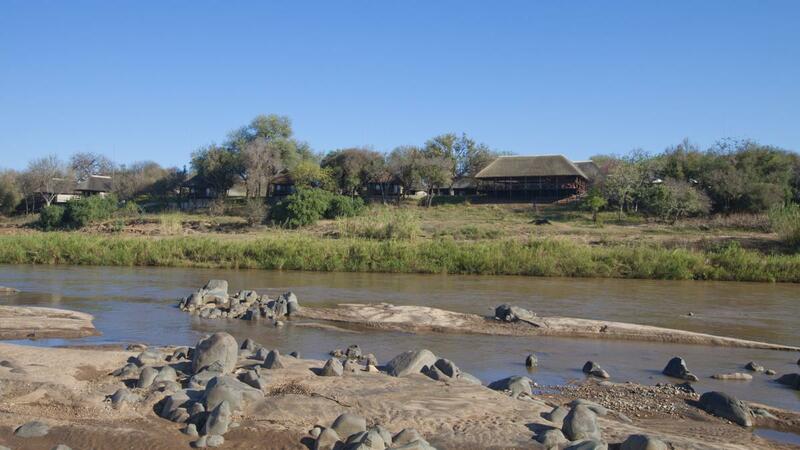 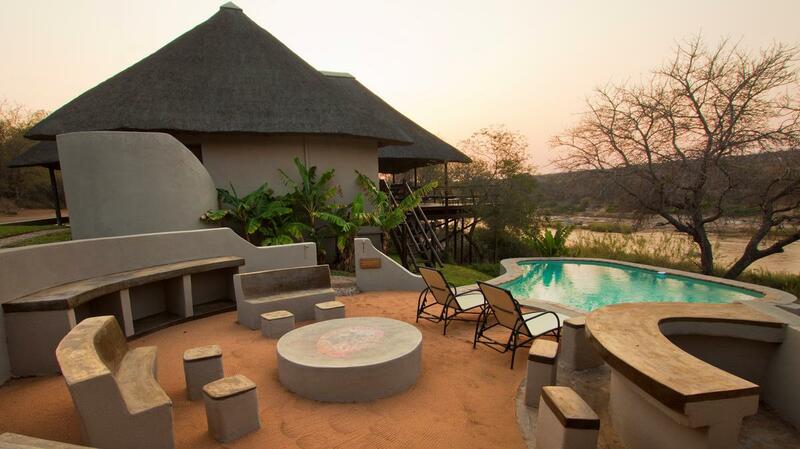 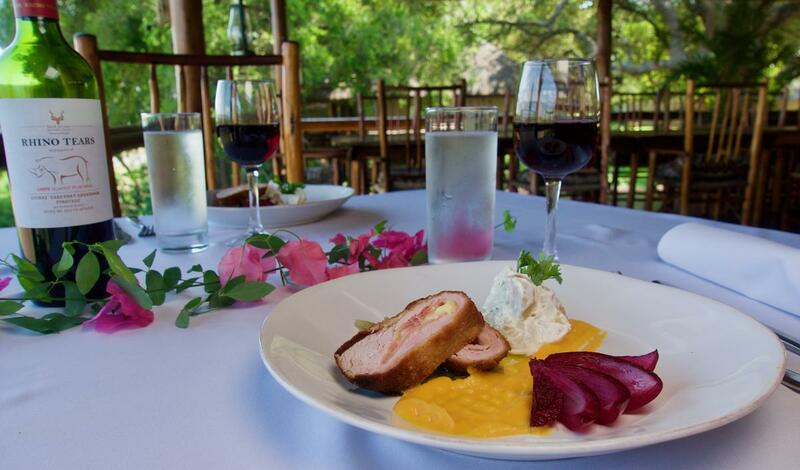 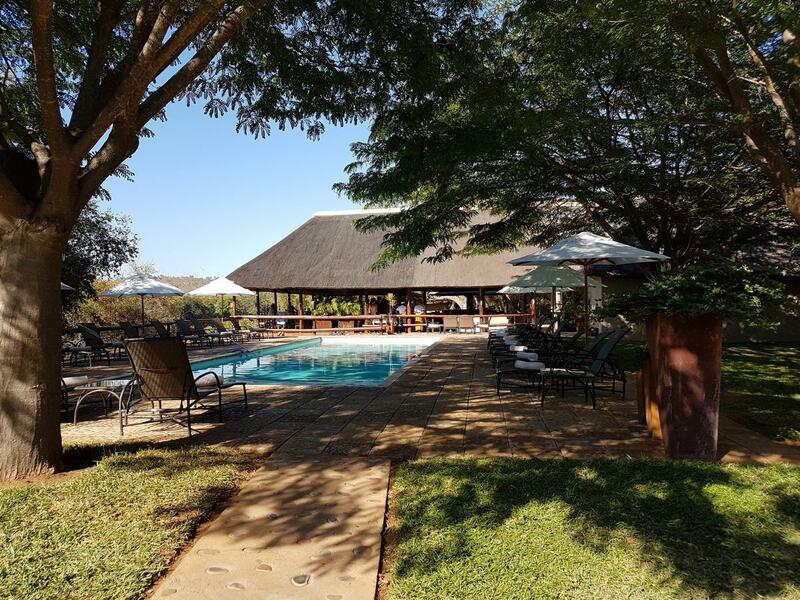 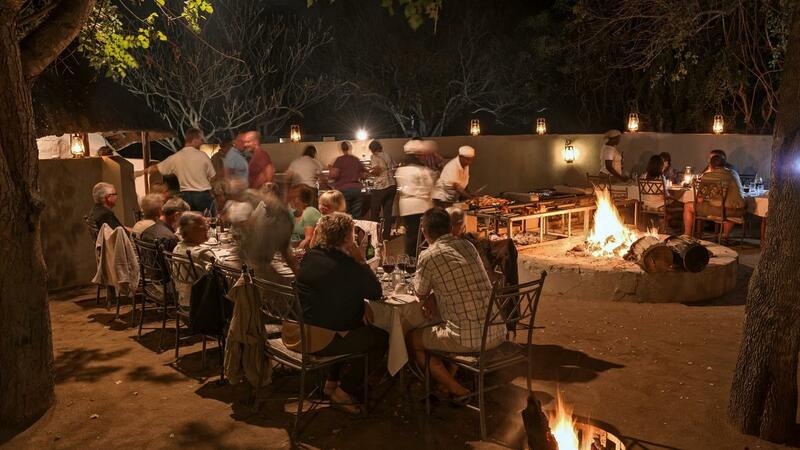 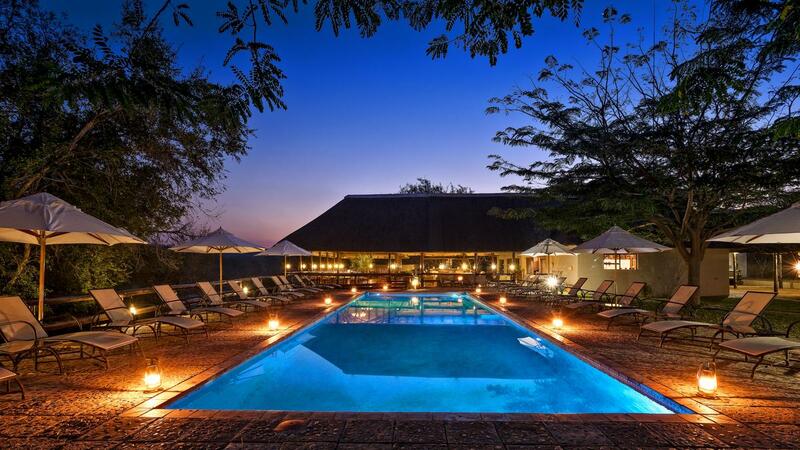 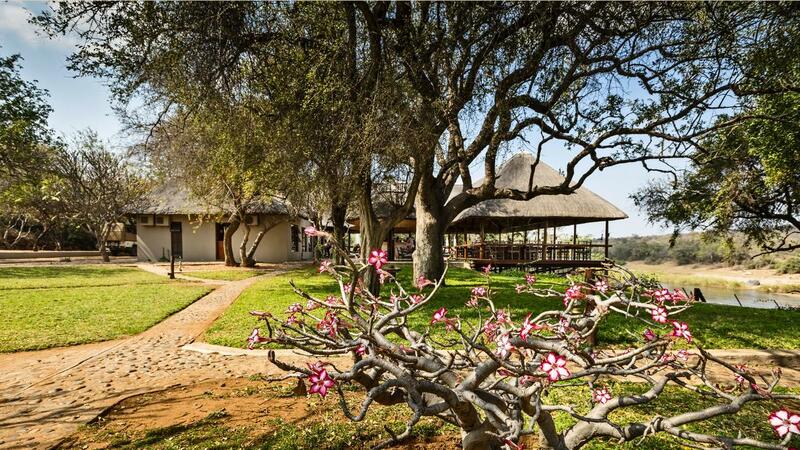 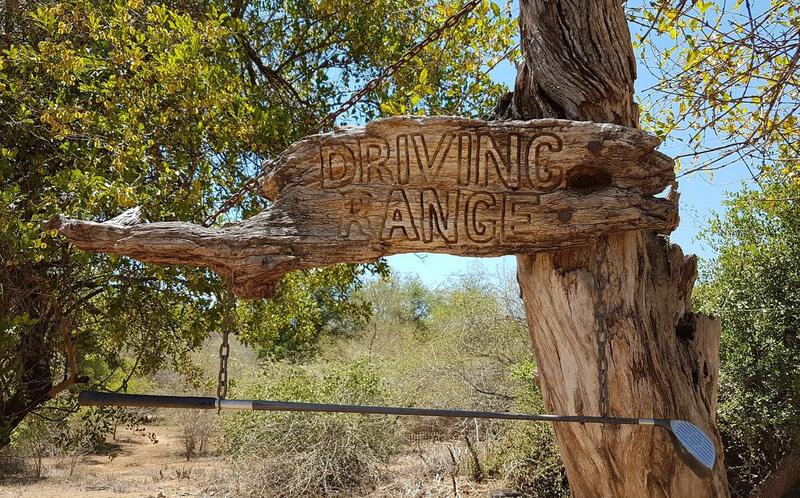 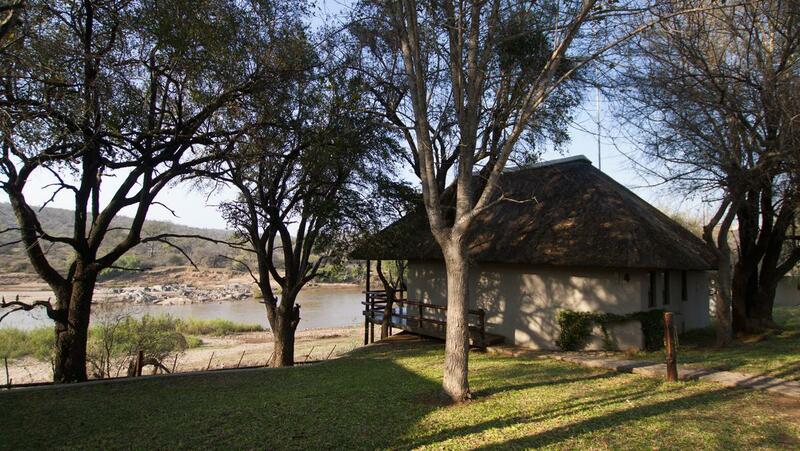 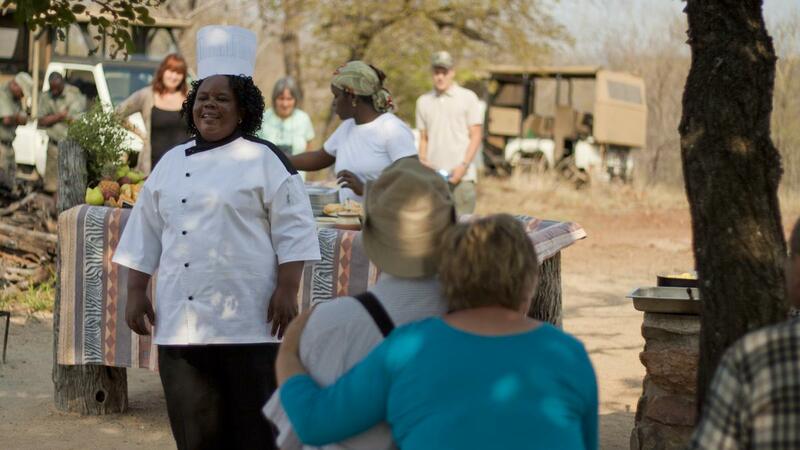 All lodgings are located right on the Olifants River overlooking the wild, raw and unspoilt nature, and the buildings are connected with a cosy network of paths and footbridges. 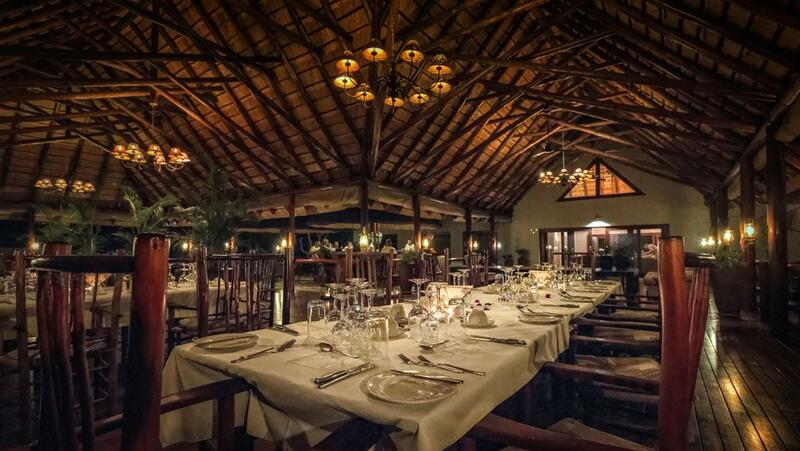 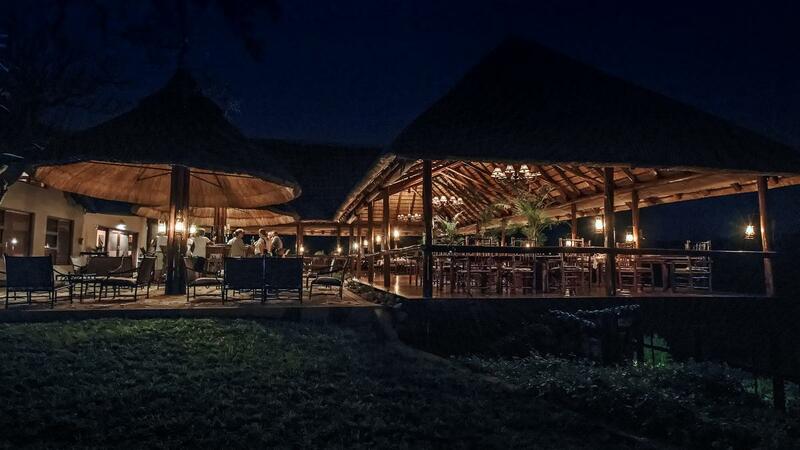 The hallmarks of NYATI Safari Lodge is an elegant combination of Scandinavian quality standards and African rustic style, where solid walls, thatched roofs and woods species are characteristic. 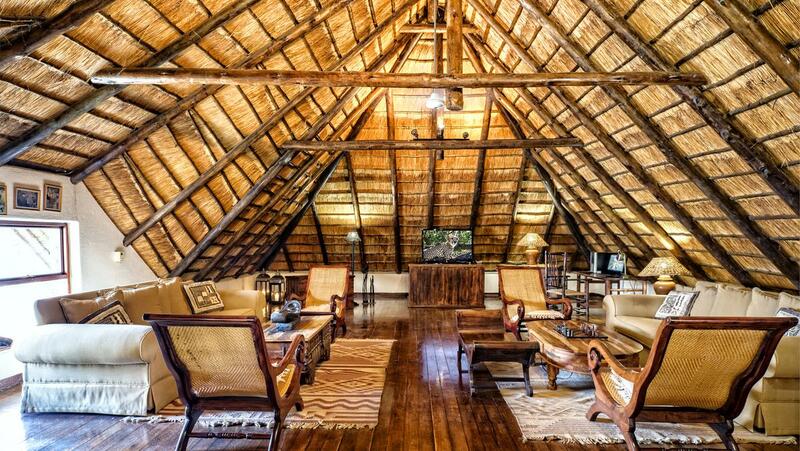 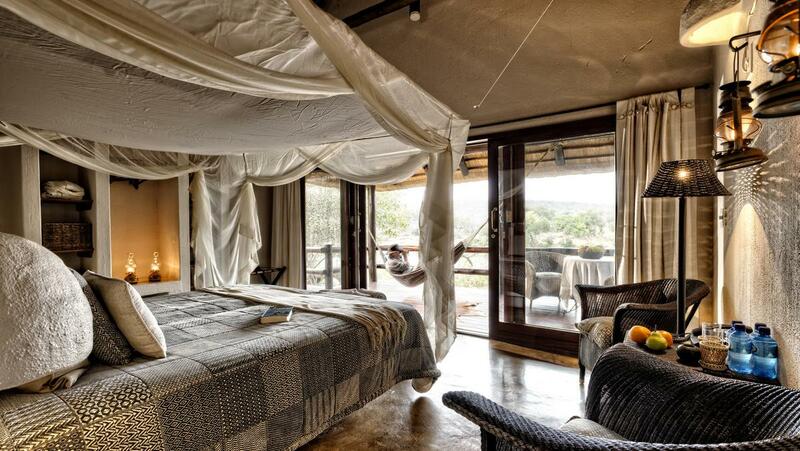 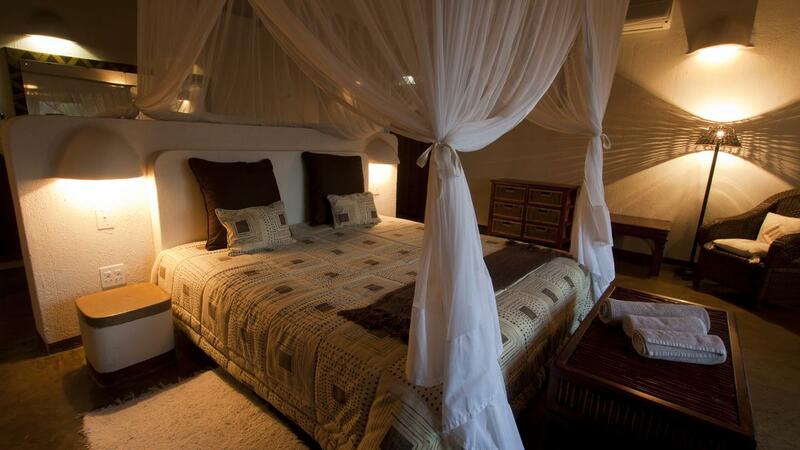 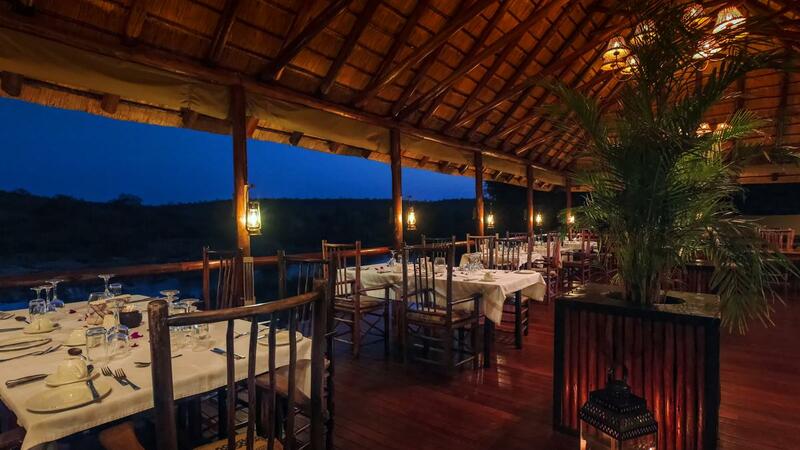 It is authentic and luxurious at the same time, creating a unique setting for an adventurous safari experience. 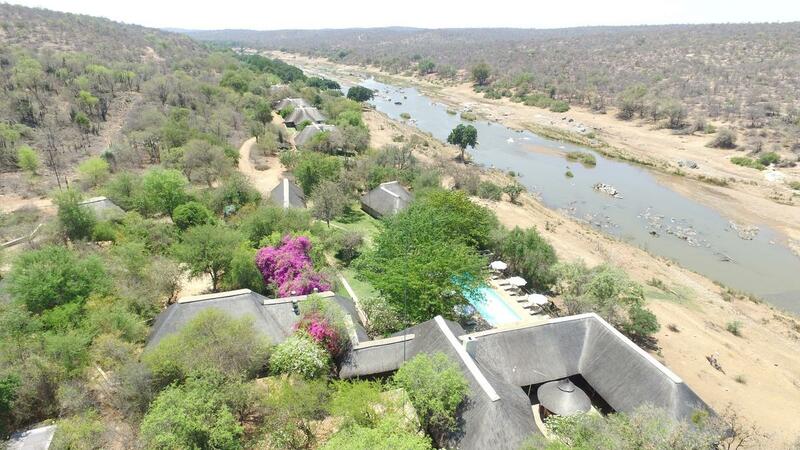 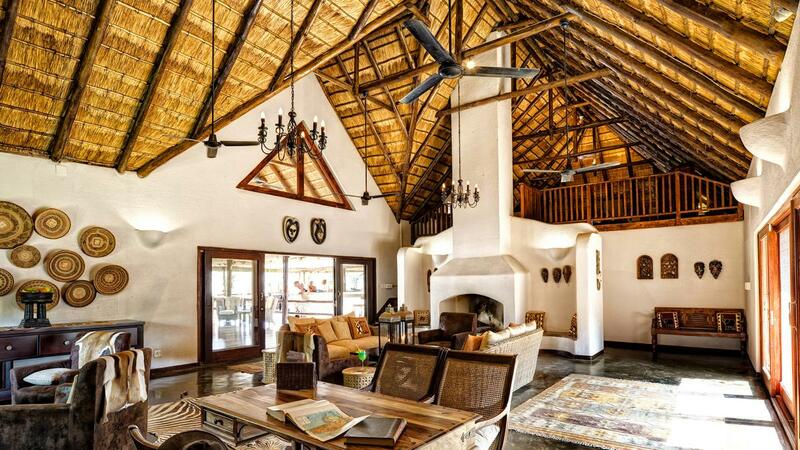 Stay in your own private luxury villa with private pool, living area and furnished terrace with panoramic views of the bush and Olifants River.